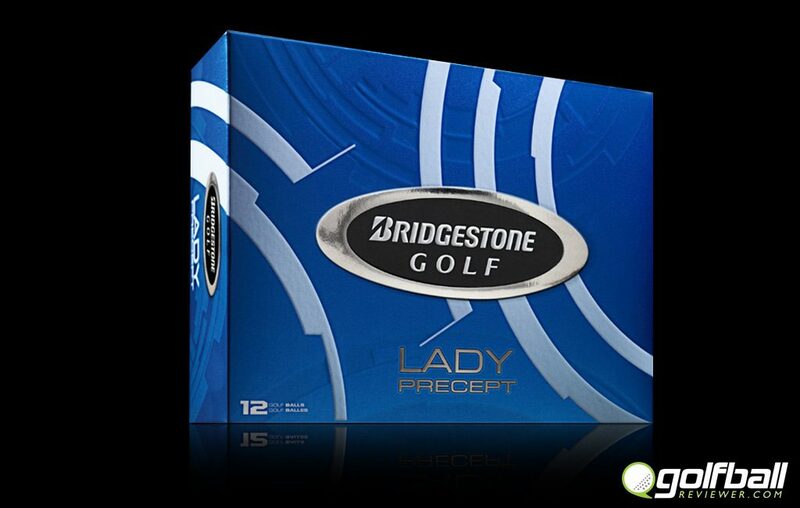 Bridgestone Lady Precept has been a favorite of ladies for many years. The Bridgestone Lady Precept is the softest ball out there without the feel of a marshmallow. The Good: One of the best ladies balls on the planet. Bottom Line: It doesn’t get much better than this for a ladies golf ball. 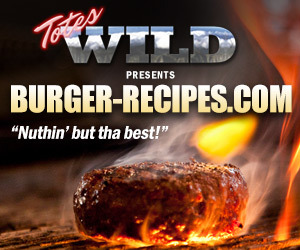 The The Bridgestone Lady Precept has been the number 1 seller from 1997 to 2012 and for good reason. 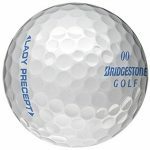 Bridgestone spends a lot of time and resources to fit these golf balls to a ladies game by conducting over 14,000 live fittings around the country. 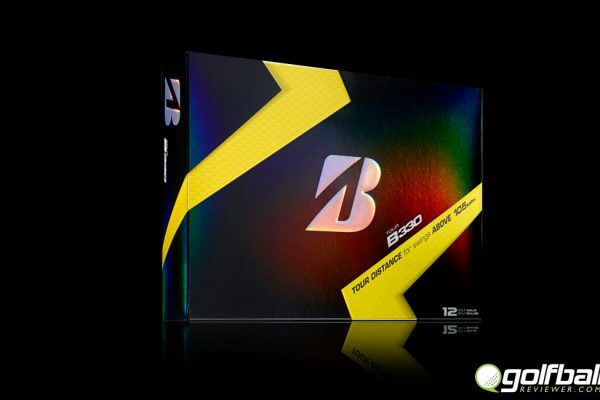 The new Bridgestone Lady Precept features a larger core and 12% thinner cover than the older version which provides a higher launch and lower spin which can only help the score. 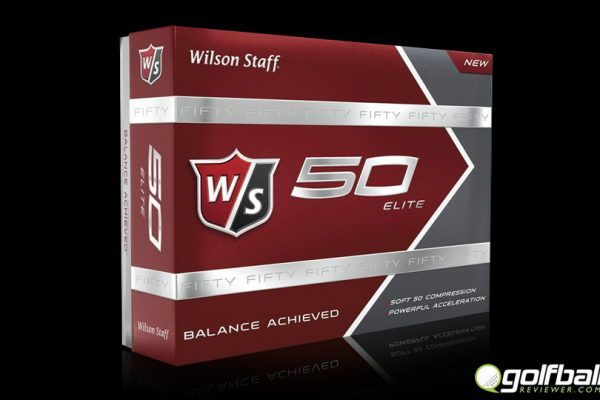 The larger core also enhances the distance traveled by the golf ball and the soft cover allows the player to have better control of the ball. 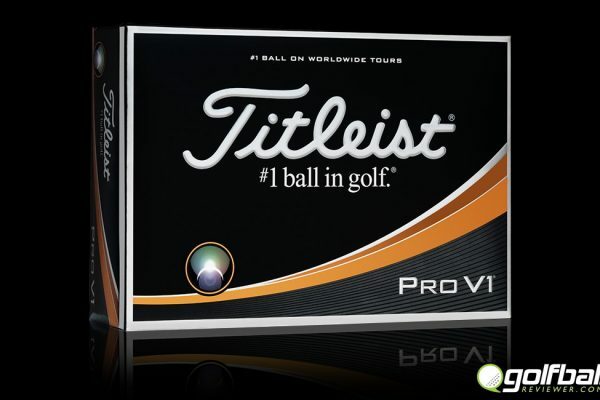 The thinner cover of the ball means that it will generate higher lift which equates for longer shots. It uses 330 seamless dimple designs with a gradational core which gives it a lighter and softer feel. 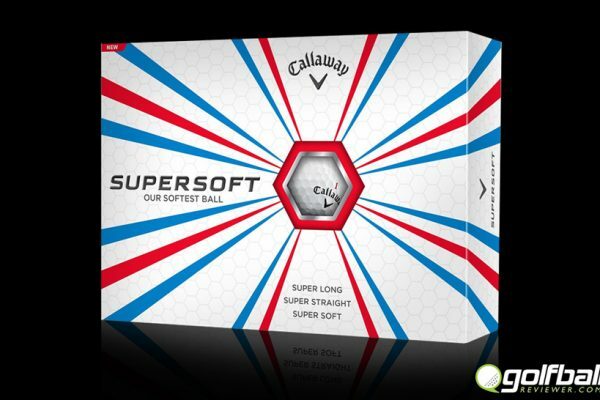 It is the softest ball on the market yet still has a firm feel which makes it a winner in our books. 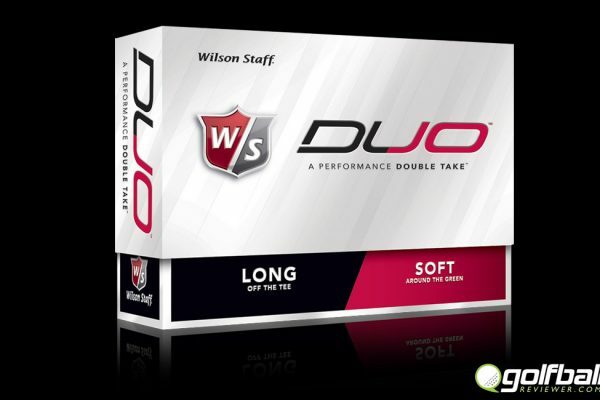 It is meant for slow to average swing speeds and will deliver great distance off the tee.